Police in Bradford have today arrested a 34 year old man in connection with the attempted abduction of a two year old girl. The girl was walking down the street with her mother at the time. The attacker was described as ‘dark skinned’ who talked in a foreign language. Given Bradford’s extremely high amount of ‘dark skinned ‘Pakistani Muslim immigrants who speak a foreign language. Would anybody really be surprised if this child snatcher turned out to be 1 also ?? 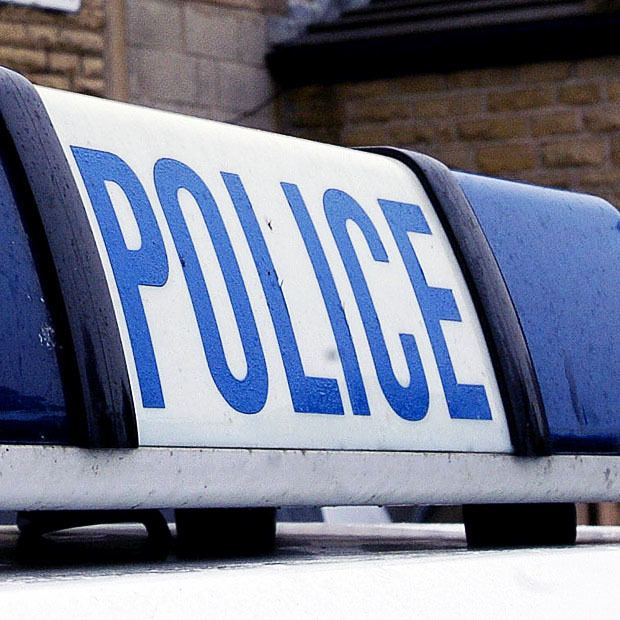 A man grabbed hold of a two-year-old girl’s hand in Bradford yesterday in what police are describing as a “suspicious incident”. 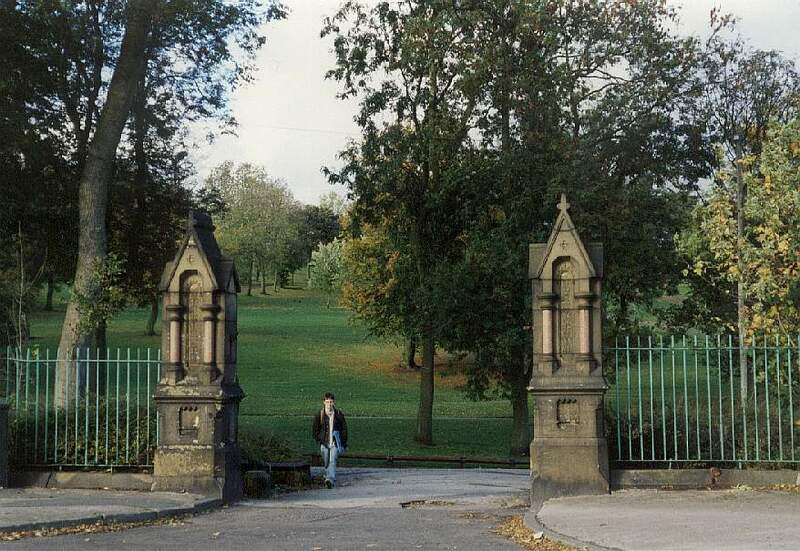 The girl was walking with her mum near Ashton House on Park Road, which is at the bottom of Manchester Road, when the man approached at about 2.45pm. He took hold of the girl’s hand before being distracted and letting go, said police. The man made off on foot in the direction of the Lidl store on Manchester Road. He is described as dark-skinned, possibly aged in his 40s, tall and thin with black hair cut in a bob style. He spoke in a foreign language and was wearing a black jacket over a white hooded top, blue jeans and trainers. Any witnesses to the incident are asked to contact Bradford CID on 101. Police are investigating after a man was raped in Bolton. In the early hours of Sunday 20 October 2013, a 31-year-old man was in Queens Park when he was raped by a man. The offender is believed to have left the park at the Park road / Mayor St entrance. Police were called at around 3.10am and launched an investigation. Detective Inspector Damian Simpson from the Serious Sexual Offences Unit said: “Obviously this is a shocking incident that will cause concern within the local community however, I can assure them that we are doing all we can to catch the offender. “Police patrols have been increased in the park and the surrounding areas and anyone with concerns should approach their local officer. Anyone with information is asked to call police on 0161 856 1981 or the independent charity Crimestoppers, anonymously, on 0800 555 111.